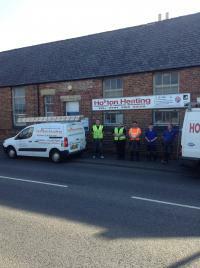 Need a new boiler in Houghton Le Spring? Get FREE no-obligation quotes now! 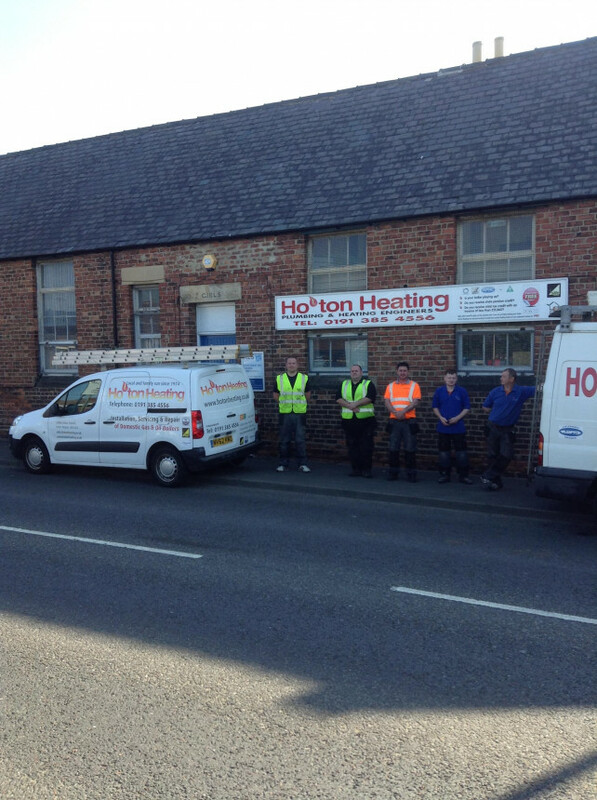 Hoton Heating Ltd are Gas Safe registered heating engineers who undertake installations of gas boilers, oil boilers and LPG boilers. For similar replacement boiler companies in this area please visit the Houghton Le Spring boiler page.